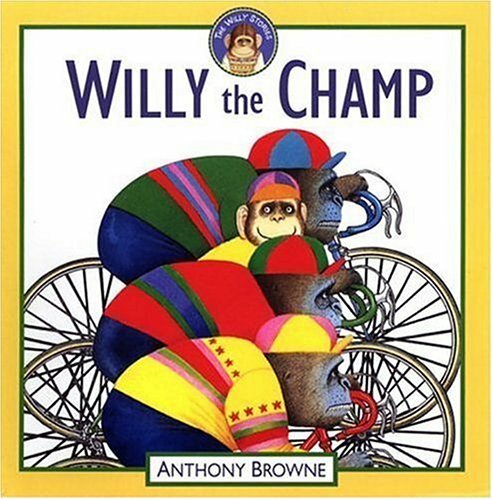 Not very good at sports or fighting, mild-mannered Willy nevertheless proves he's the champ when the local bully shows up. 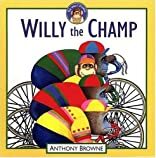 About Anthony Browne (Author, Illustrator) : Anthony Browne is a published author and an illustrator of children's books. Some of the published credits of Anthony Browne include Little Beauty, Piggybook, The Tunnel.